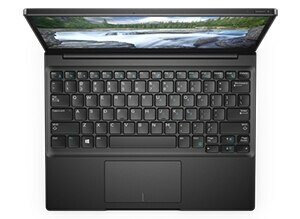 The Dell Latitude 7285 Productivity Keyboard - K17M is portable and convenient. The keyboard easily attaches to your 2-in-1 via magnetic hinge so you can get to work comfortably typing at home, in the office or wherever your busy day takes you. You’ll be able to stay productive longer, with a second 22Whr battery housed inside the keyboard for an extended battery life. Choose how you want to work—in laptop, tent or slate mode. Type naturally on a full-sized keyboard with well-spaced, backlit keys—and when you’re ready to go, easily pick up the thin, lightweight keyboard and be on your way. 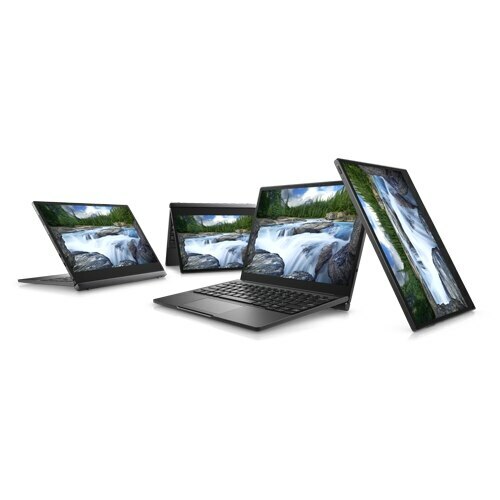 The Dell Latitude 7285 Productivity Keyboard lets you type on a full-sized keyboard wherever your busy day takes you. 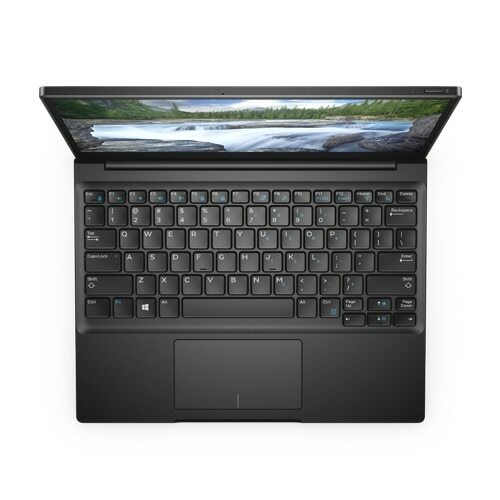 The Dell Latitude 7285 Productivity Keyboard - K17M is portable and convenient. This keyboard easily attaches to your 2-in-1 via magnetic hinge so you can get to work comfortably typing at home, in the office or on the go. Plus, relax knowing a second 22Whr battery housed in the keyboard provides an extended battery life. Seamlessly transition between laptop, tent and slate modes with the easy-to-use, magnetic hinge. Choose how you want to work—in laptop, tent or slate mode—and seamlessly transition from one mode to the next thanks to a magnetic hinge. 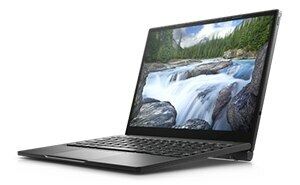 The Dell Latitude 7285 Productivity Keyboard is adjustable so you can type flat or at your preferred angle up to 125 degrees. It is comfortably sized, with well-spaced keys for a natural typing experience. The backlit keys allow you to type in any lighting condition so you can be productive night or day. A high-precision, Image Sensor Touchpad gives you control similar to that of a mouse so you can work quickly and accurately. Type flat or at your preferred angle up to 125 degrees. 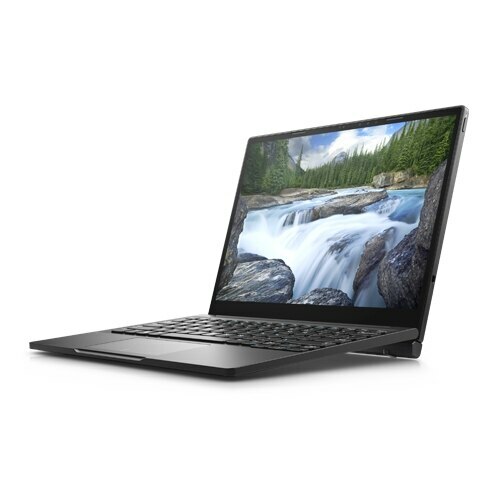 Thin and lightweight, fold the Dell Latitude 7285 Productivity Keyboard to protect your screen and take it to your next meeting. 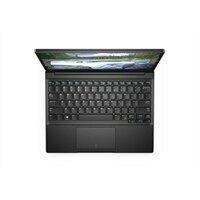 The Dell Latitude 7285 Productivity Keyboard is compatible with the Dell Latitude 7285 2-in-1 laptop.